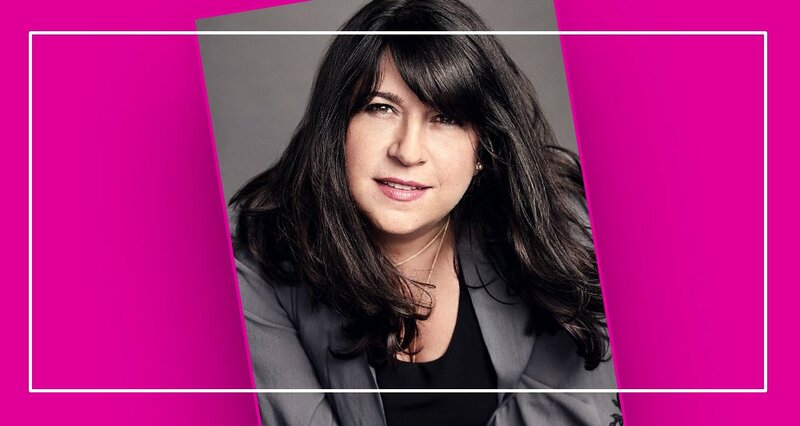 We apologize for the inconvenience but this event is now SOLD OUT. The National Book Award winning author of Between the World and Me will make a rare, live appearance in Miami to discuss his newest book. 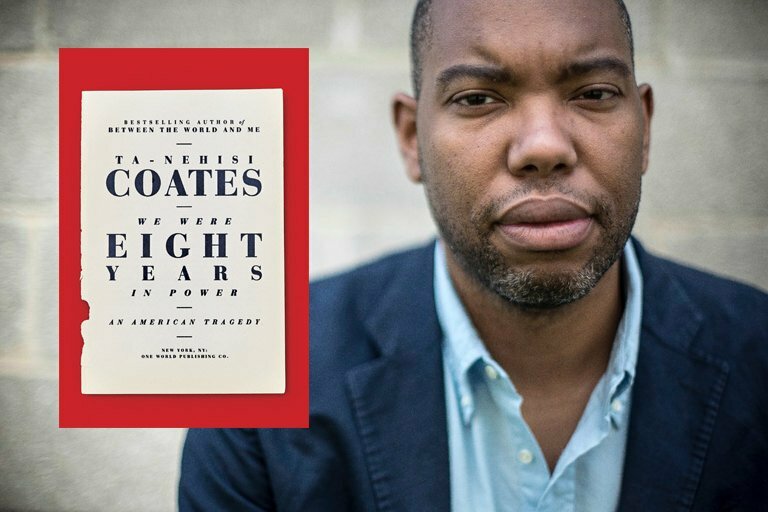 Thursday, January 11, 2018 at 7 p.m.
Books & Books and Miami Book Fair are proud to present AN EVENING WITH TA-NEHISI COATES on Thursday, January 11, 2018 at 7pm. The conversation will be moderated by Nadege Green, who covers social justice issues for WLRN. 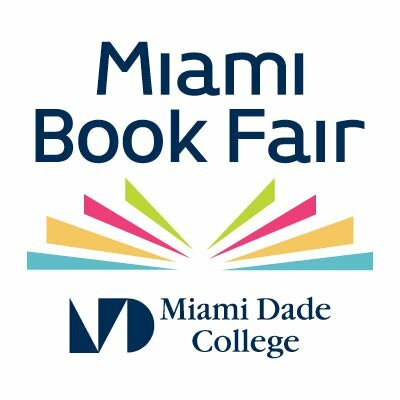 The event is a special presentation of Miami Book Fair and Books & Books who once again join forces to bring the South Florida community an unforgettable encounter with leading-edge authors of note. To answer that question, WE WERE EIGHT YEARS IN POWER employs the same erudite storytelling, self-reflection and unsparing honesty that propelled Between the World and Me into the cultural zeitgeist and led Toni Morrison to hail it as “required reading.” Part memoir and part polemic, Coates powerfully examines the threads between the unprecedented election of Barack Obama and the vicious backlash that fueled the election of Donald Trump, a man Coates argues is America’s “first white president.” He does so through his intimate and revealing perspective—the point of view of a young writer who begins his journey in an unemployment office in Harlem and ends it in the Oval Office, interviewing the President of the United States. More than an analysis of our first black president, WE WERE EIGHT YEARS IN POWER is a personal narrative that examines the symbiosis of Obama’s influence on American culture, Coates’s intellectual and professional growth, and the inspiring new voices, ideas, and movements that emerged together over this period. This masterwork is comprised of eight fresh essays, in which Coates revisits each year of the Obama administration through his own immersive experiences and observations, and nine iconic essays previously published in The Atlantic, including “Fear of a Black President,” “The Case for Reparations,” “The Black Family in the Age of Mass Incarceration,” and more. “We were eight years in power” was the lament of Reconstruction-era politicians as the American experiment in multiracial democracy ended with the return of white supremacist rule in the South. And so it was over a century later, when the Oval Office was passed from a president who overcame the forces of white supremacy to a president whose ideology had been formed around those very tenets. 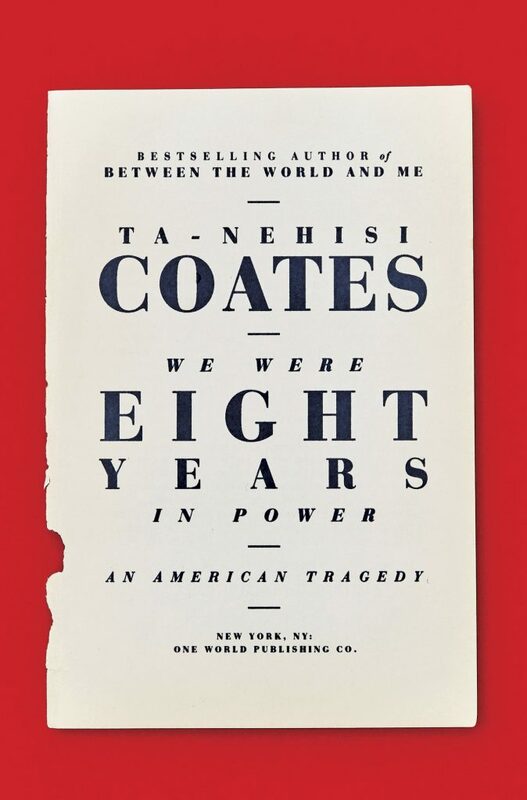 As the definitive work of the Obama era, WE WERE EIGHT YEARS IN POWER combines Ta-Nehisi’s award-winning journalism with the more introspective voice of Between the World and Me to illuminate what this period has taught us about the heart of America and the shadow of our nation’s old and unreconciled history. 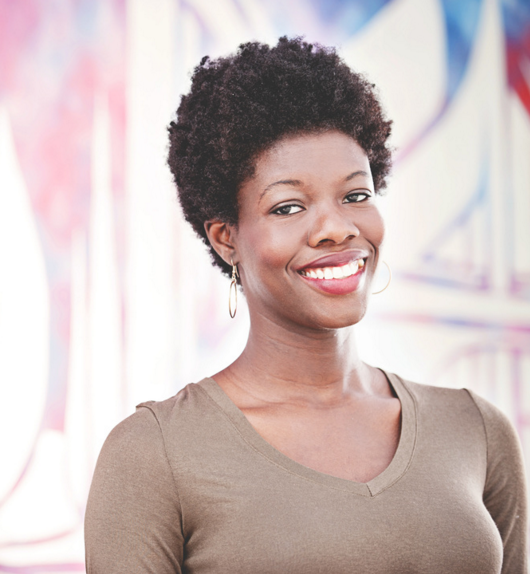 Nadege Green covers social justice issues for WLRN. In 2016 she was recognized by the National Association of Black Journalists with three first place awards for investigative reporting, long form and short form radio reporting on policing in Miami-Dade’s black communities. Green previously worked at the Miami Herald covering local city governments and the Haitian community. Tickets will also be available at the door that evening, while supplies last. 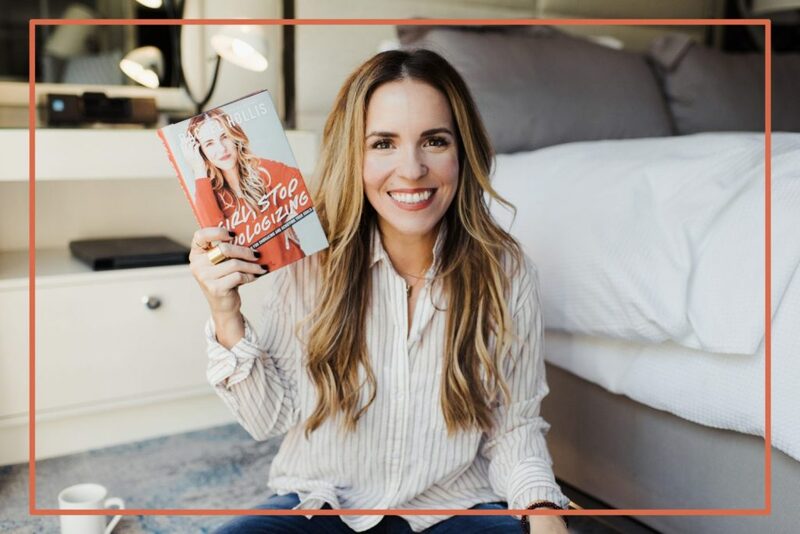 NOTE: Seating for this event is general admission and on first come, first served basis.